"Without drugs I’m like a car without petrol. If they leave me, I will die”. 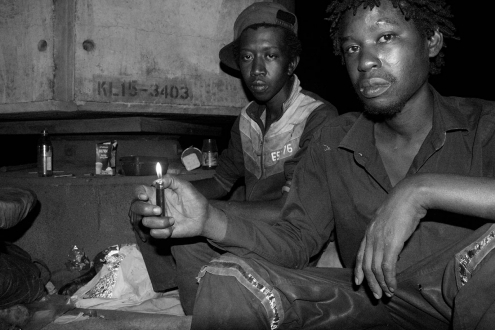 The life on the edge of two ‘blood brothers’, who make their living as recycling workers in Johannesburg.